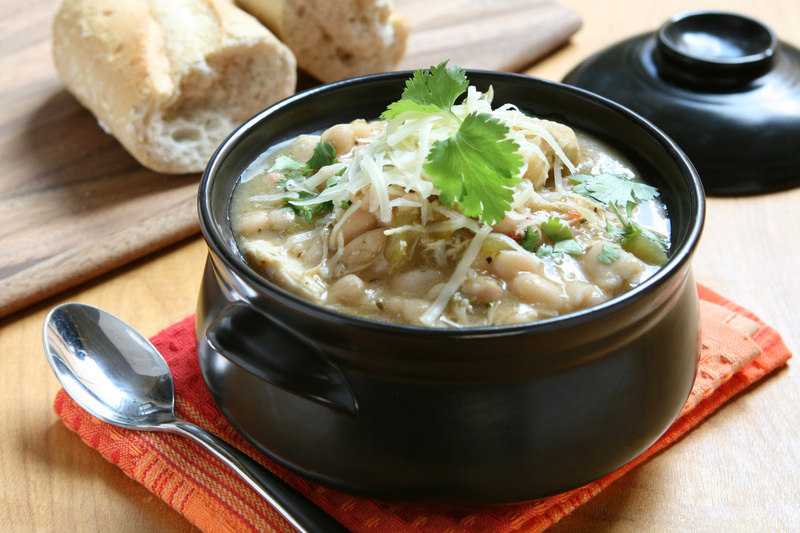 This is a yummy, tummy warming crock of goodness! Heat large pot over medium and add oil, ground turkey, onion, garlic and green pepper. Cook until turkey is done. Add precooked beans, potato chunks and chicken stock. Use GREAT OUTDOORS to season to taste.